Natural Solar installs quality solar power systems in New South Wales, including Austral, 2179. Our large network of accredited solar technicians provides expert solar installations whilst offering readily available technical back-up. For many people in Austral, their home is their biggest asset, and certain upgrades can improve the property’s market value. An increasingly popular improvement comes in the form of renewable energy. Installing solar panels as part of a solar panel system, for example, is so appealing because it saves money on electricity bills. 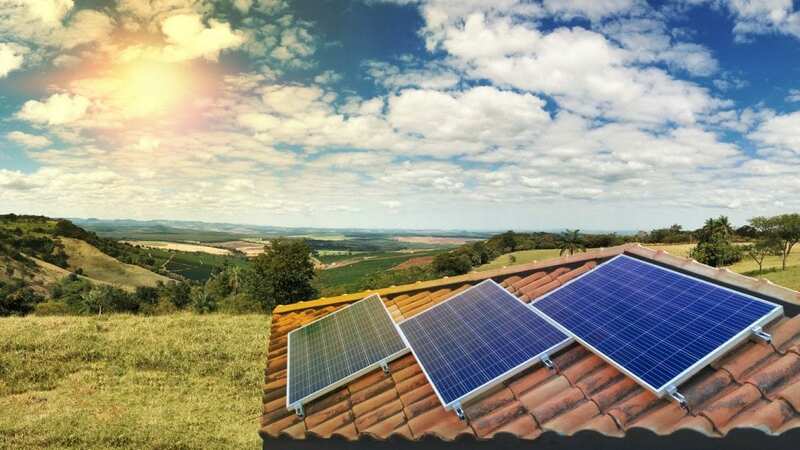 Research indicates that the general public in Australia actually prefers homes with a solar installation; this covers both renters and homeowners. 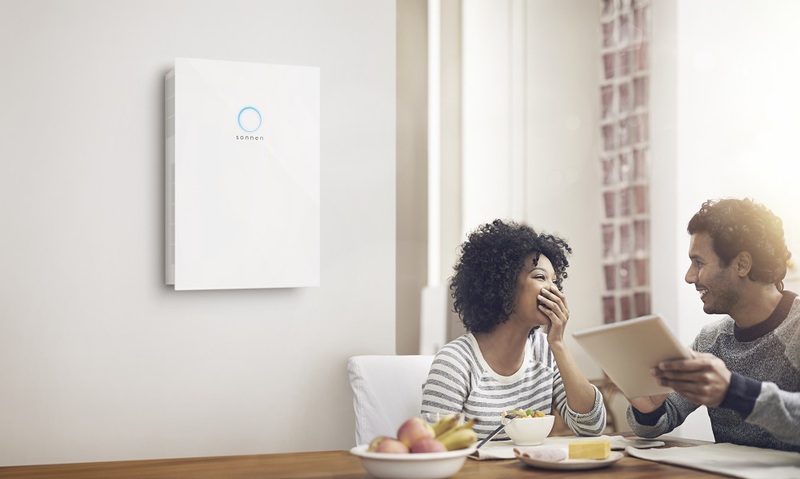 Whether it’s adding a solar battery, such as the German sonnenBatterie, to your existing solar setup, or installing a completely new solar system to your Austral home, Natural Solar’s friendly NSW team will ensure that you are completely satisfied with a solution which will save you money (reduction in mains grid electricity consumption has been 80% in some cases! ).